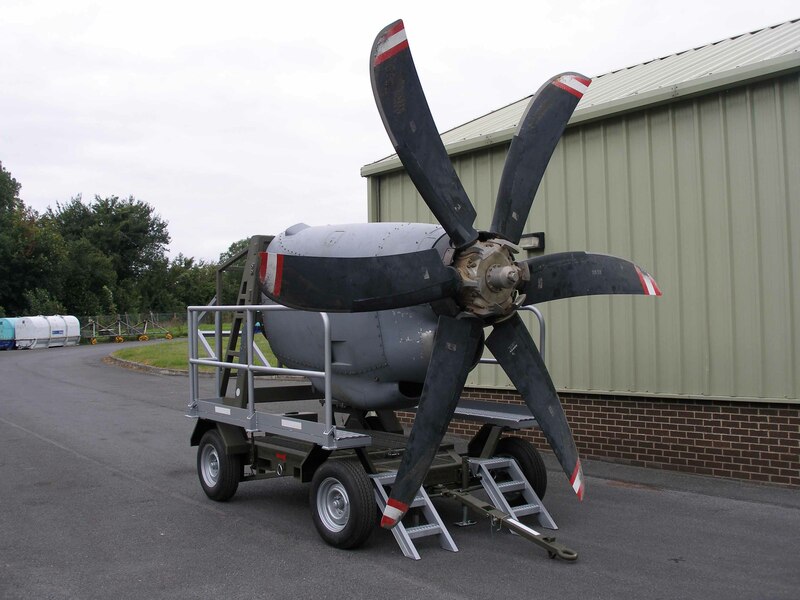 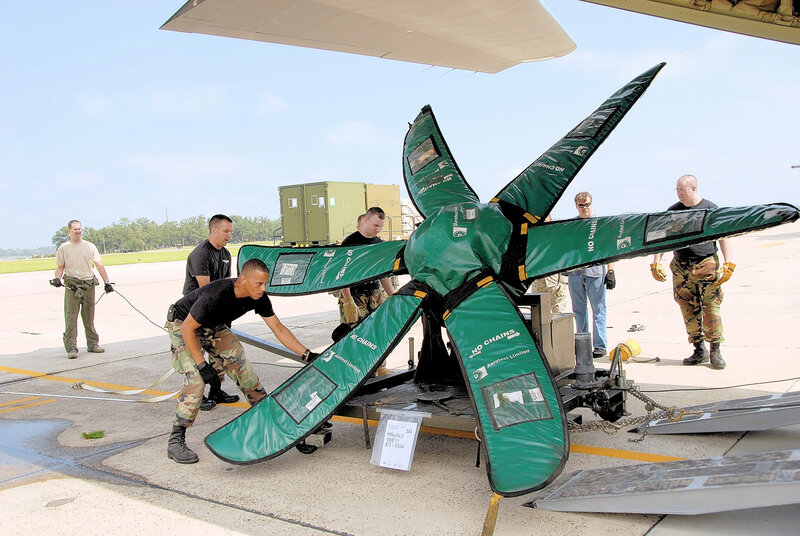 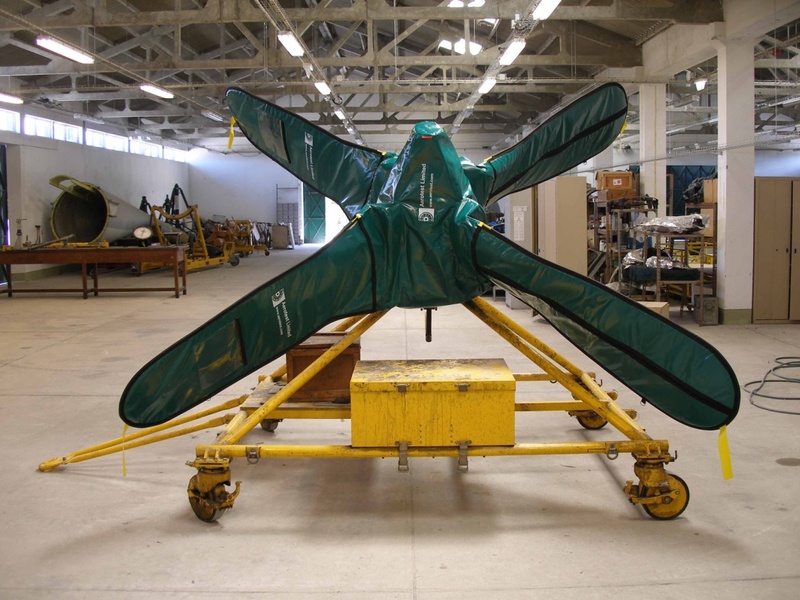 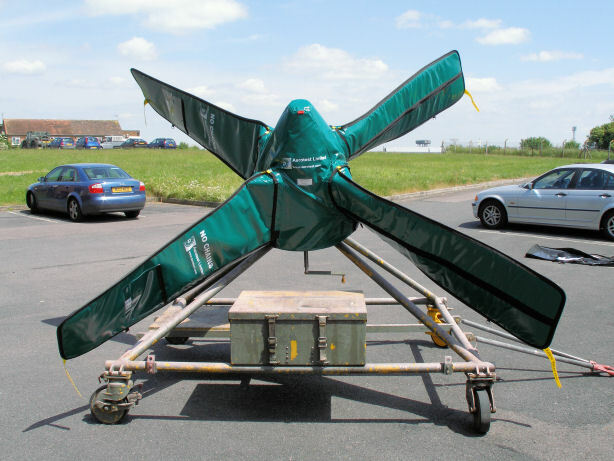 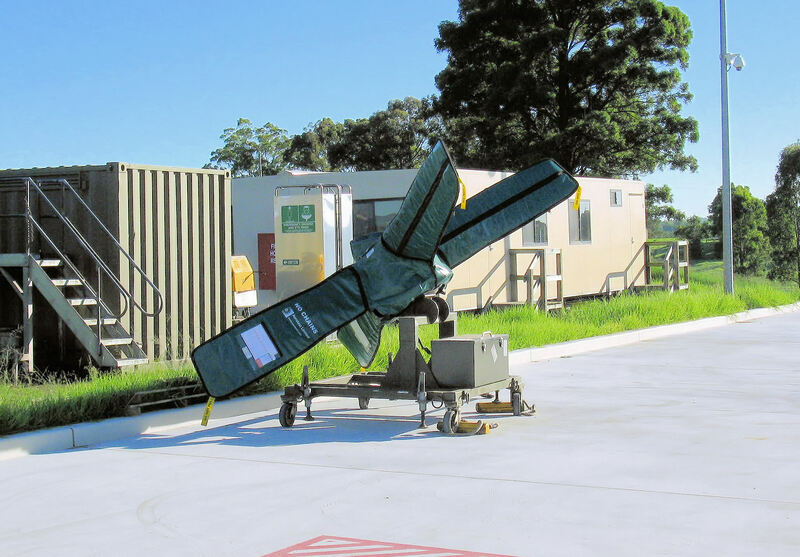 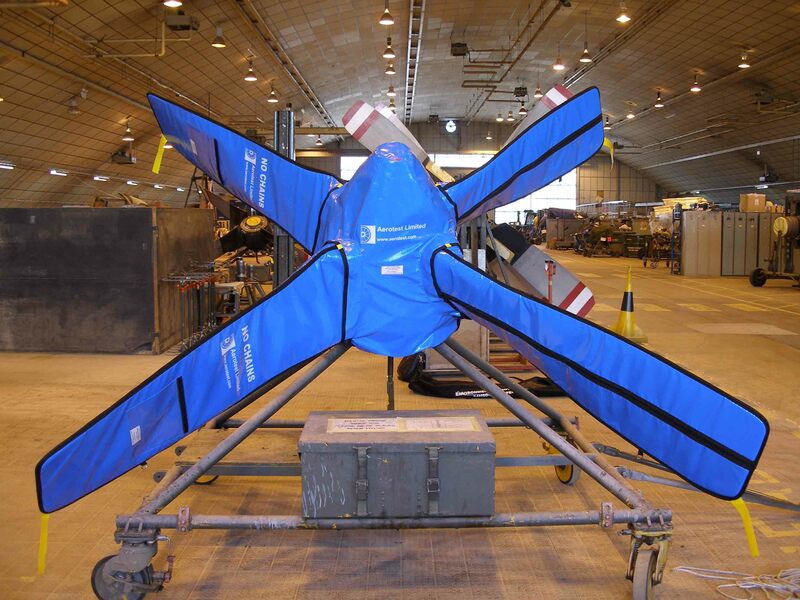 The Aerotest Environmentally Protective Transport &; Storage Bag (EPTS) “Aero-Propeller Bag” has been designed developed and supplied to enable various Propeller Assemblies to be stored and protected whilst mounted onto transport and storage trolleys during transportation by road and air. 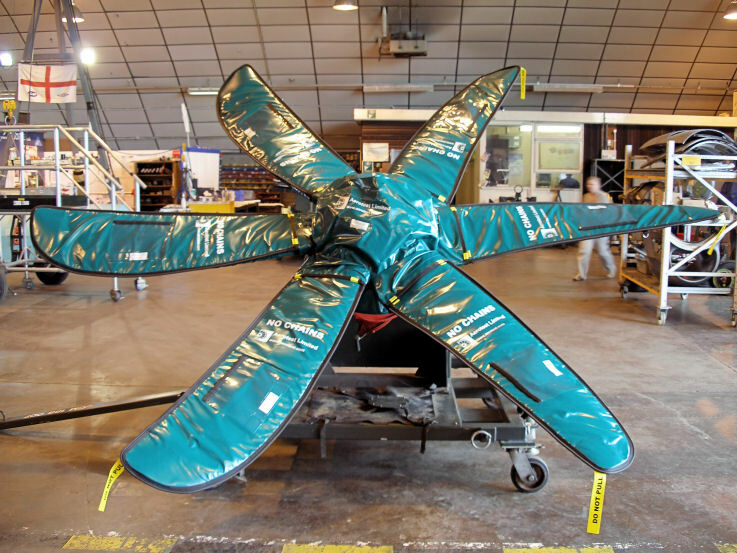 The design of the bag elements encloses and protects each propeller blade, the central hub section and the underside of the propeller from UV rays, direct moisture, dust ingestion and impact, in an external ambient environment. 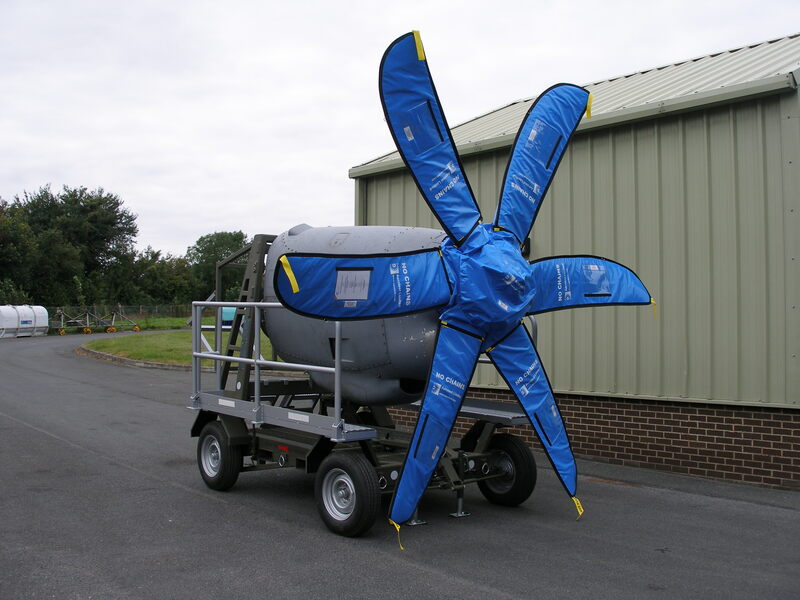 Each EPTS “Aero-Propeller Bag” is supplied within a lightweight fabric transport bag together with sealed installation instructions. 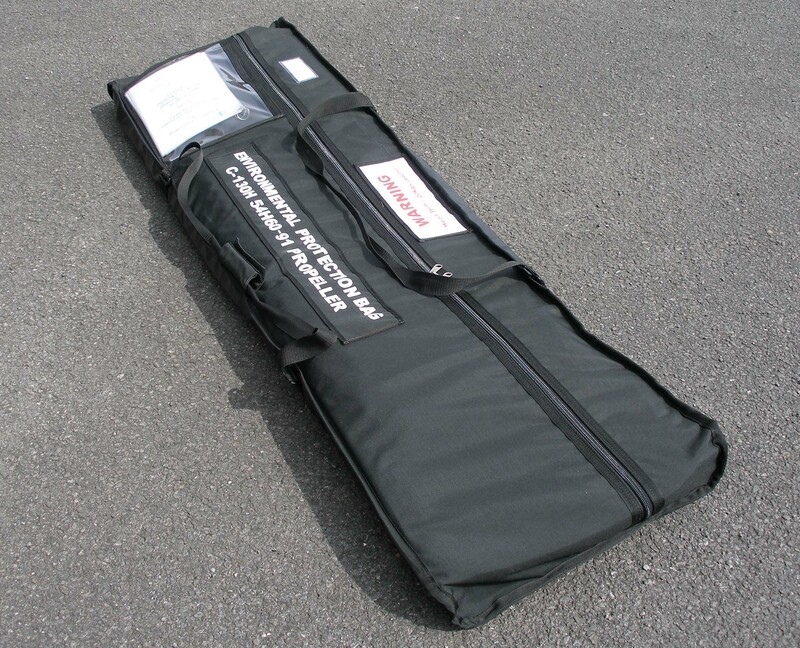 All “Aero-Bags” are available in various colours and individually serial numbered for customer identification and traceability. 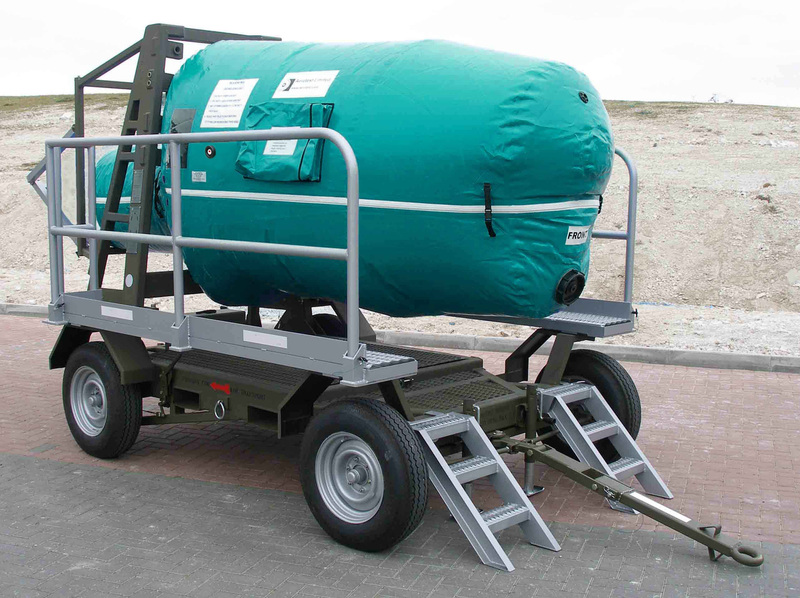 The Aerotest Water Vapour Resistant (WVR) C130H 54H60-91 Aero-bag has been designed, developed and supplied to enable various Quick Engine Change (QEC) and Engine Power Plants to be stored and preserved against the environment for long periods of time whilst mounted onto transport and storage trolleys/ units during transportation by road and air. 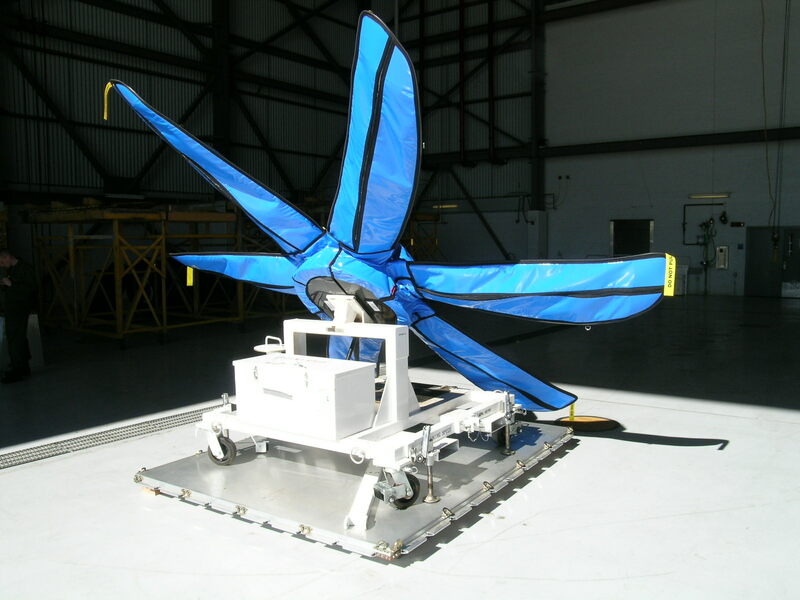 The WVR “Aero-bag” is produced as one assembly and is unique in size and shape to the individual application so that it completely encloses and protects its contents from the ingress of moisture and potential corrosive elements in the external ambient environment. 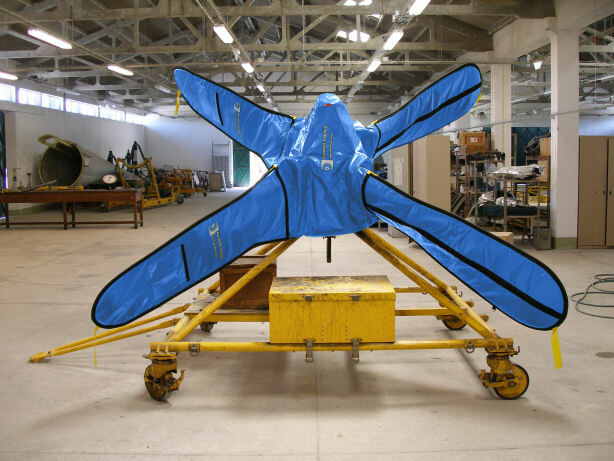 Each WVR ground support equipment “Aero-bag” is supplied within a lightweight fabric transport bag together with an installation kit, fabric repair kit, and moisture purging kit, humidity indication kit, sealed installation instructions safety data sheets and simple repair procedures. 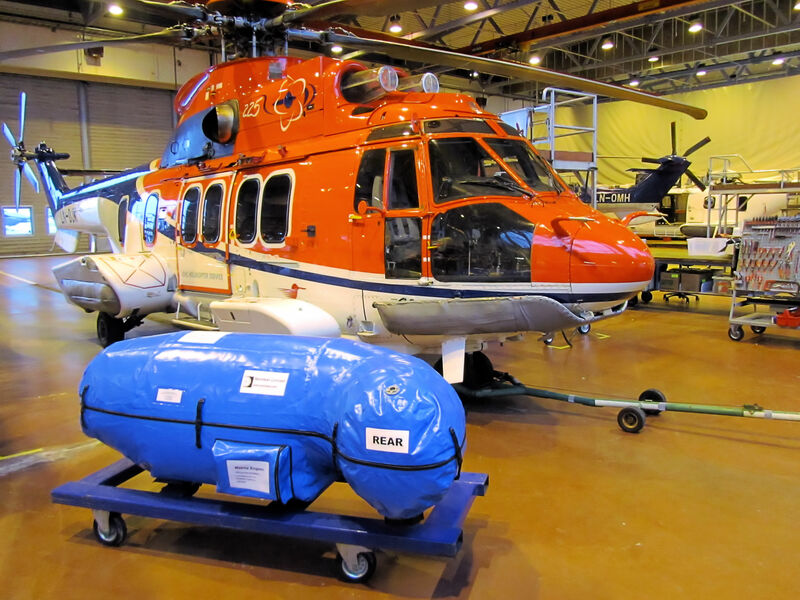 All WVR “Aero-Bags” are available in various colours and individually serial numbered for customer identification and traceability. 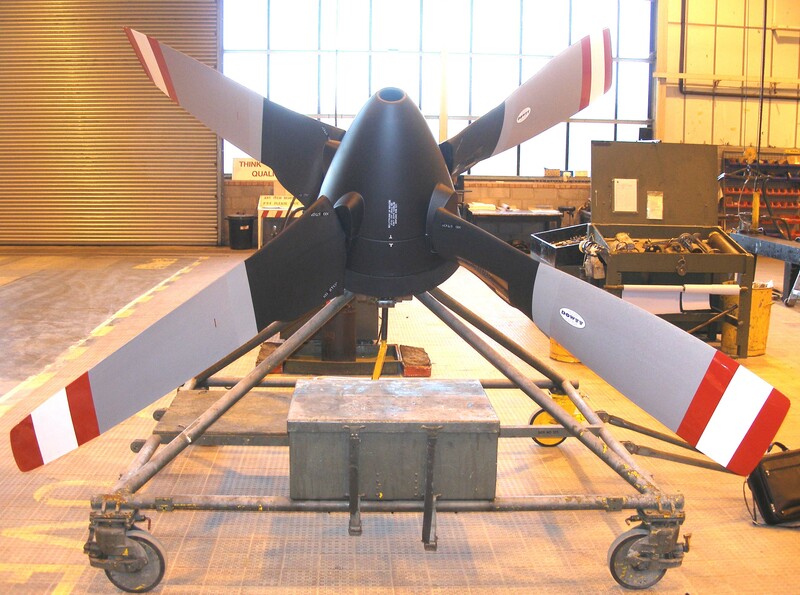 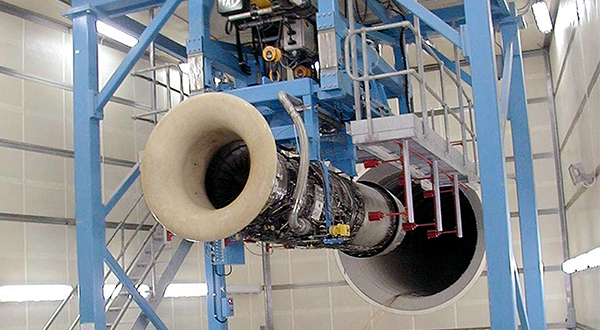 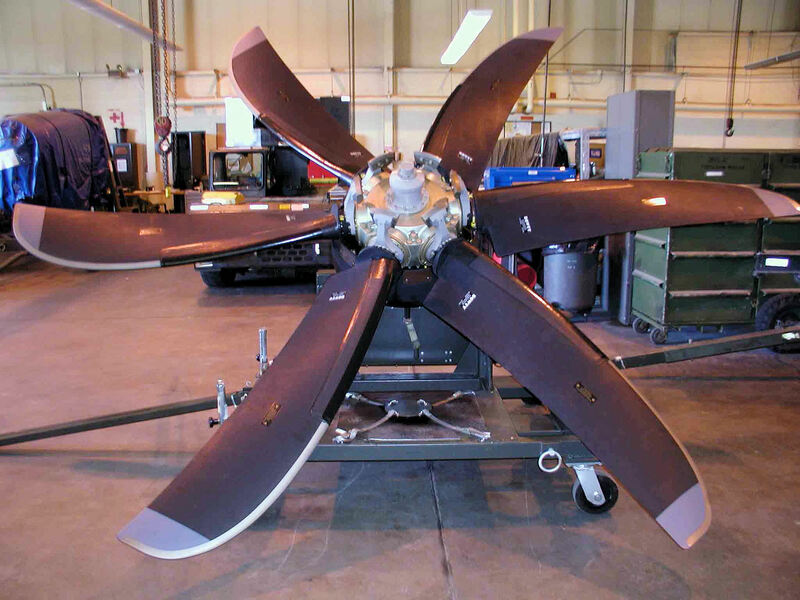 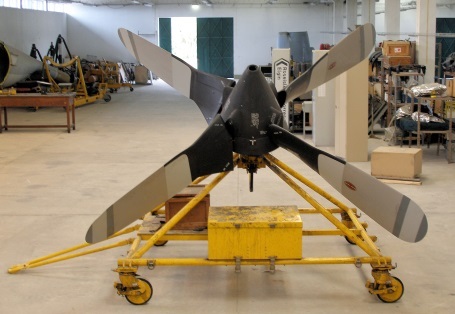 Aerotest’s main aim is to provide all our customers with the very best state of the art products and services available and is dedicated to expanding its product range for any existing or new customers. 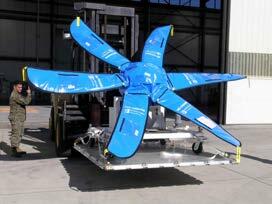 If you have a particular requirement please do not hesitate to contact us to discuss matters further. 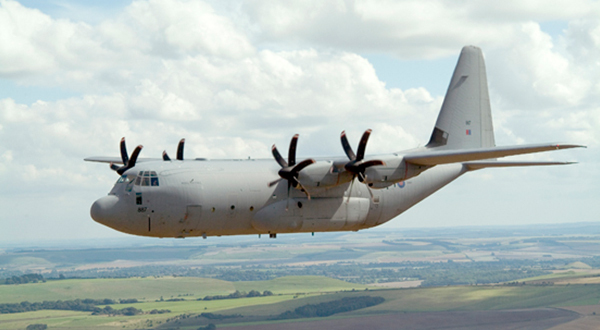 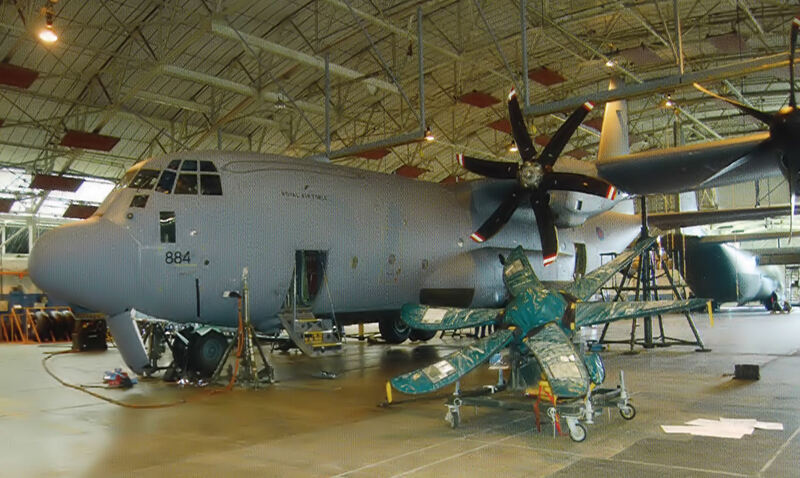 The Aerotest Water Vapour Resistant (WVR) C130J R391 Aero-bag has been designed, developed and supplied to enable various Quick Engine Change (QEC) and Engine Power Plants to be stored and preserved against the environment for long periods of time whilst mounted onto transport and storage trolleys/ units during transportation by road and air. 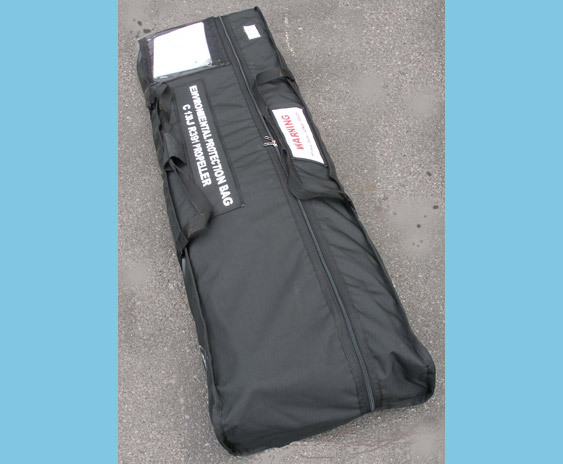 The Aerotest Water Vapour Resistant (WVR) P3 Orion 54H60-77 Aero-bag has been designed, developed and supplied to enable various Quick Engine Change (QEC) and Engine Power Plants to be stored and preserved against the environment for long periods of time whilst mounted onto transport and storage trolleys/ units during transportation by road and air.